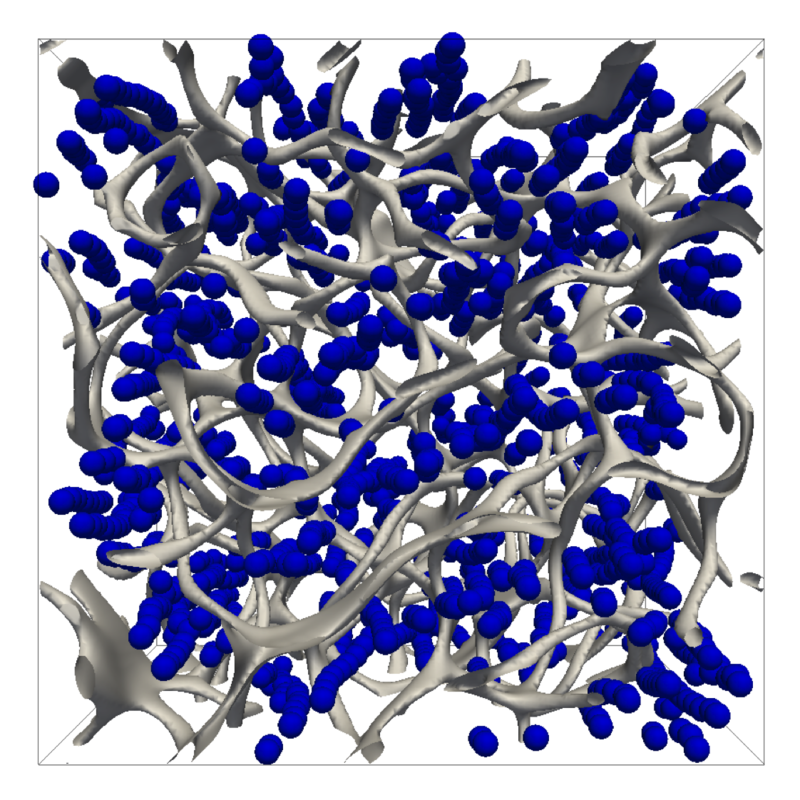 Together with one of the world’s leading groups in Soft Condensed Matter Physics at The University of Edinburgh, we perform simulations of liquid crystals, both at a molecular level, and at a more ‘coarse-grained’ level. For understanding these types of simulation convincing visualizations are absolutely essential. There is therefore an opportunity to help to improve the visualisation and animation of existing simulation results. In this context Kitware’s open-source, multi-platform data analysis and visualisation application Paraview has set new standards. In 2012 it was selected as the HPCWire Editors’ Choice for Best HPC Visualization Product or Technology after winning both the Editors’ and Readers’ Choice awards in 2010. The project is about making use of the advanced features of Paraview. This comprises operating Paraview in batch mode and in parallel, which is indispensable for processing extremely large data sets. It would be ideal for a student with an interest in computational physics, material science and computer simulation. The knowledge acquired during this project will be highly transferable and of great use for possible future research activities of the student. This image shows a metastable state of a nanoparticle – liquid crystal mixture in an external electric field. The tubes indicate disordered regions where the molecular order is strongly suppressed. The actual director field (local direction of molecular order) is not shown for clarity.The individual configuration depends sensitively on the interplay between the surface properties of the particles and the thermodynamic state of the liquid crystalline host material.